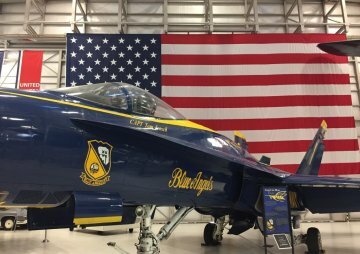 The National Naval Aviation Museum is the world’s largest Naval Aviation museum and one of the most-visited museums in the state of Florida. Share the excitement of Naval Aviation’s rich history and see more than 150 beautifully restored aircraft representing Navy, Marine Corps, and Coast Guard Aviation. 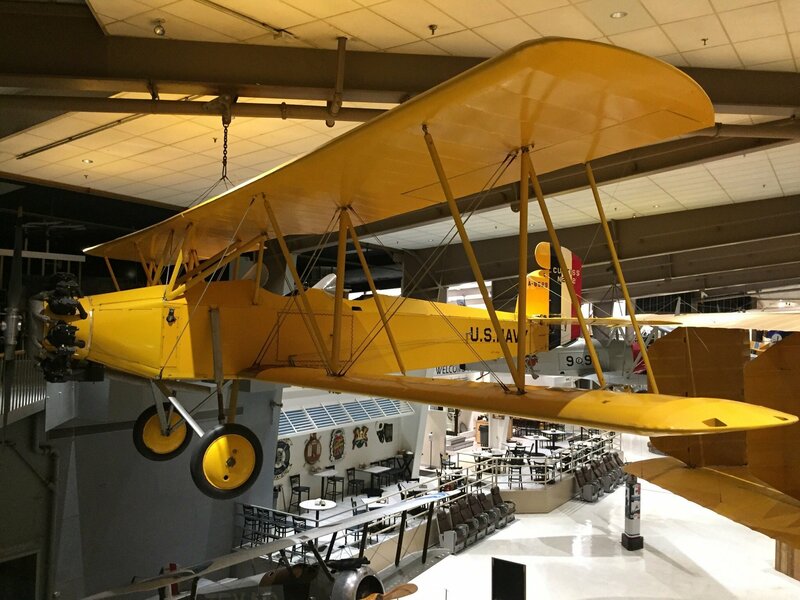 These historic and one-of-a-kind aircraft are displayed both inside the Museum’s nearly 350,000 square feet of exhibit space and outside on its 37-acre grounds. 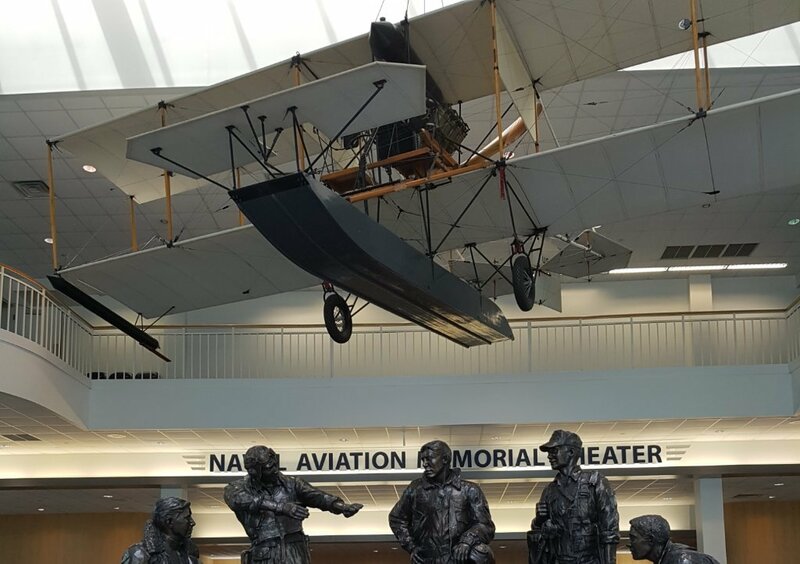 There’s so much to see and do, you’ll want to stay all day! Admission is free! Hours of operation are 9 a.m. to 5 p.m. daily.